This post may contain paid referral and/or affiliate links. Please see my legal page for more information. 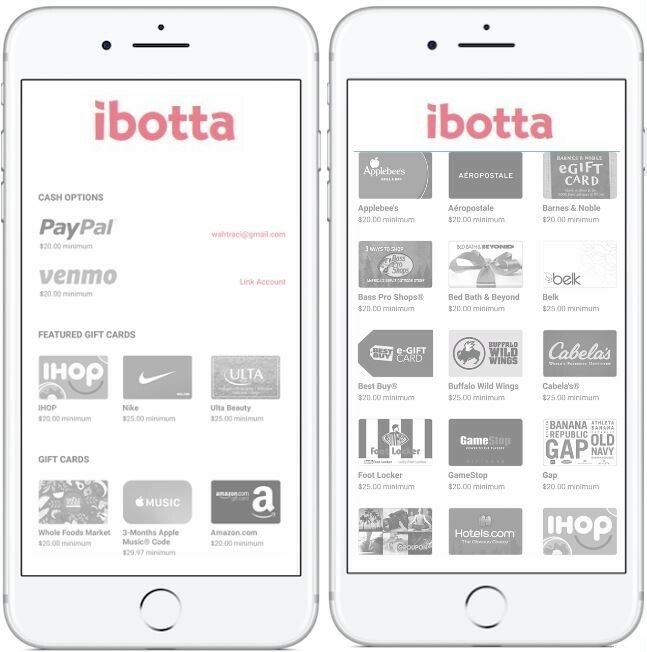 If you haven’t heard of or have never used Ibotta before, you really should start if you want to make some money just for shopping. I had it on my phone for a few years before I actually started using it and I really regret not using it sooner because it is so easy to use. 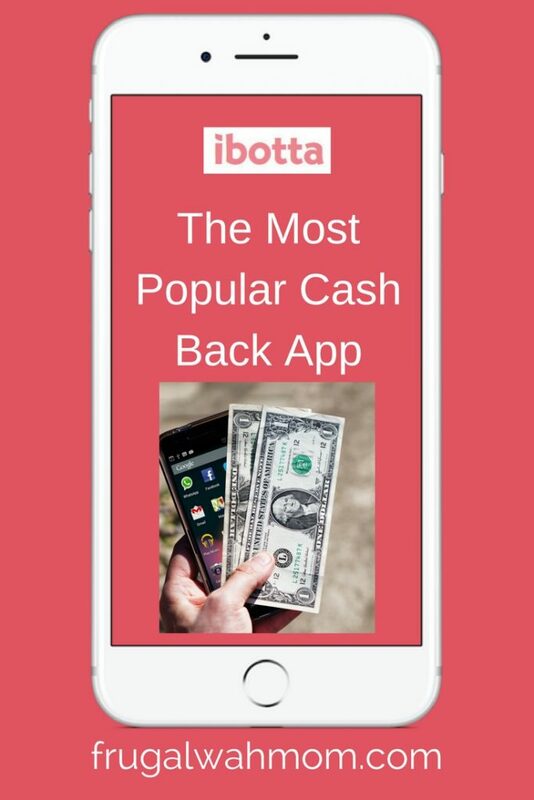 Ibotta is a mobile app that you can download for free to use to get money back on certain purchases. Basically a rebate app or a reverse coupon app. It is available for most iOS and Android mobile devices. Ibotta has over 300 stores you can shop from and earn money back. Grocery stores such as Walmart, Food Lion, Kroger and affiliates, Publix, Winco and many more to pharmacies such as CVS, Rite Aid, Walgreens and many more. They also have Dollar General and Dollar Tree as well as Sam’s Club and Costco. Plus clothing stores, restaurants, convenience stores, craft stores (um, hello), travel sites and home & electronic stores. You can see the complete list on Ibotta’s website. Many of the items on the app are for brand named items but they many times will have any brand offers as well. Such as any box of cereal or any brand of cookies. You can cash out once you hit $20 in your Ibotta account. Then you can choose to receive your payment via Paypal, Venmo, or purchasing a gift card ( through the app (some have a $25 minimum). Just a little tip- you can still use your regular coupons along with Ibotta. They don’t interfere with each other at all and can be stacked together. There are a few ways to earn money on Ibotta. Browse offers in the app and add them by completing little tasks such as a survey question or video. Redeem your items by taking a photo of your receipt. Your cashback will be added to your Ibotta account in 24 to 48 hours. Link your store loyalty card to the Ibotta app. 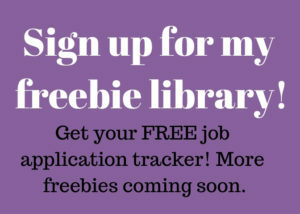 Find offers and add them by completing little tasks such as a survey question or video. Purchase the products at the participating stores. Click on the shop button for the site you want to shop. Go shopping and make a qualifying purchase through the app. You can earn extra by buying certain items, completing tasks, shopping at specific retailers, building your team and more. Bonuses change often so you want to refer to your app for details. By signing up with your Facebook account you automatically become teammates with your friends. The more friends on your team the easier it is to get bonuses. Once you sign up you will get a referral code. Share that with your friends and you can earn $5 for every friend who uses your code once they redeem their first offer. This bonus is subject to change each month. You actually get a one time bonus of $10 for signing up if you sign up using a referral code. This bonus is subject to change. My personal experience & opinion: Around 2010 I was majorly into couponing. I downloaded Ibotta but there it sat, untouched. I was too busy to try it and learn it. Finally fast forward to 2017 (yes! 7 years later) I opened it and tried it out. It was so easy and barely took any time. Why did I put it off for so long? How much money did I lose? Well, I can’t go back now but going forward I am not going to let any more easy money pass me by. Do you use Ibotta? If so please leave me a comment below telling me your favorite way that you make money with it. If you don’t use it, you can sign up through my referral code and start making money with it today. The information given on this page is subject to change at any time. Please check with the company to verify the most current information.